Calling all HUNTERS, CAMPERS, and NATURE ENTHUSIASTS. 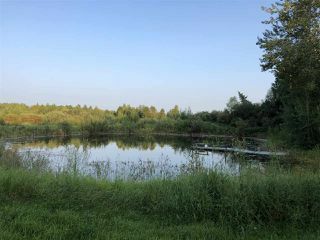 This 161 acres with home is perfect for you. 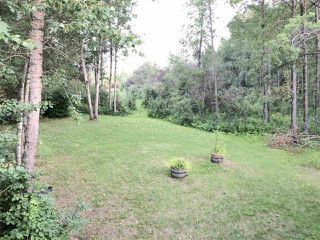 Most of the property is bush land, 30 acres are crop at the moment. 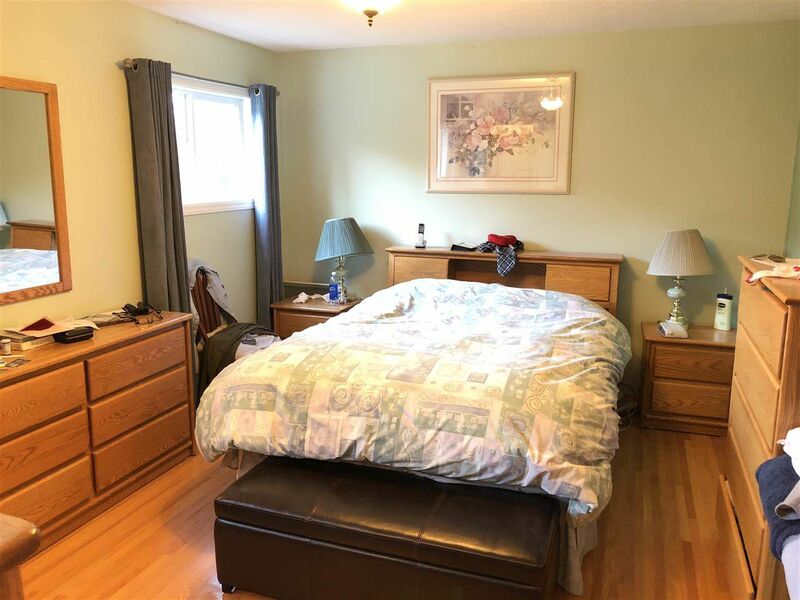 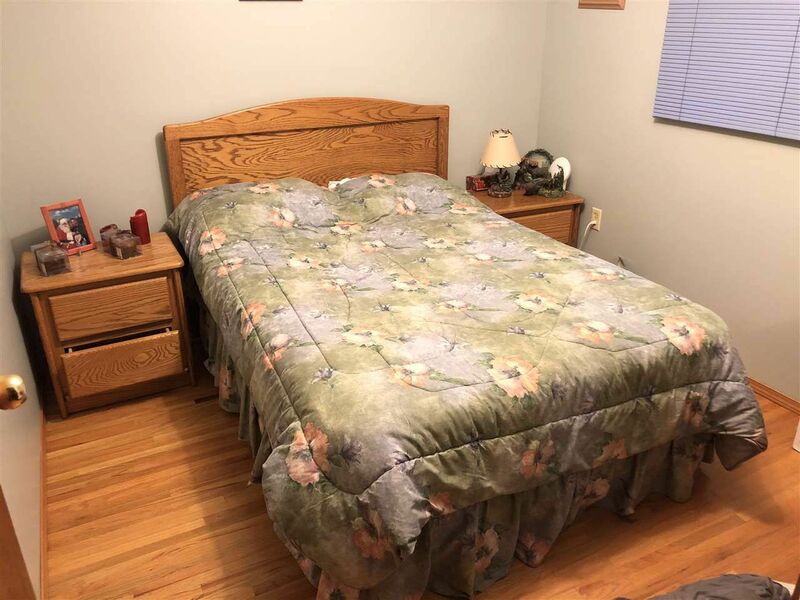 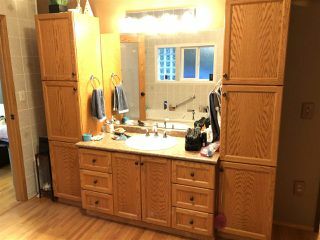 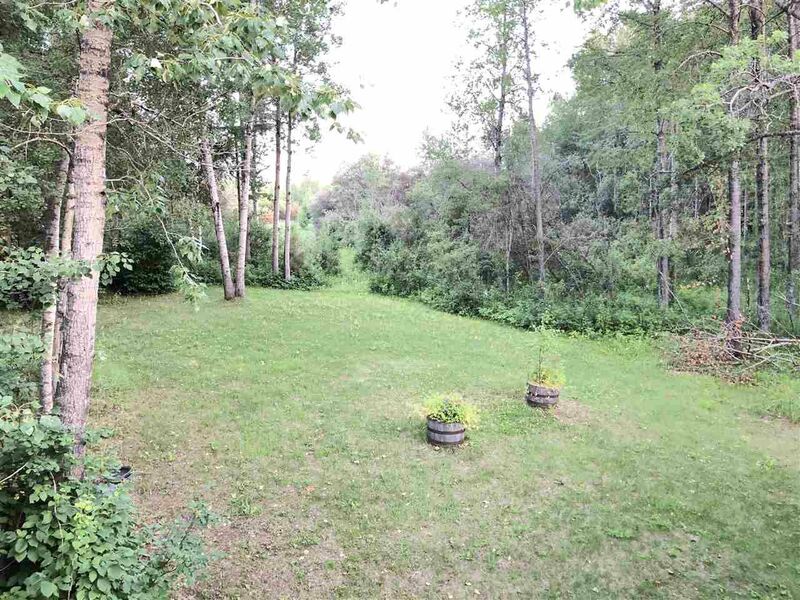 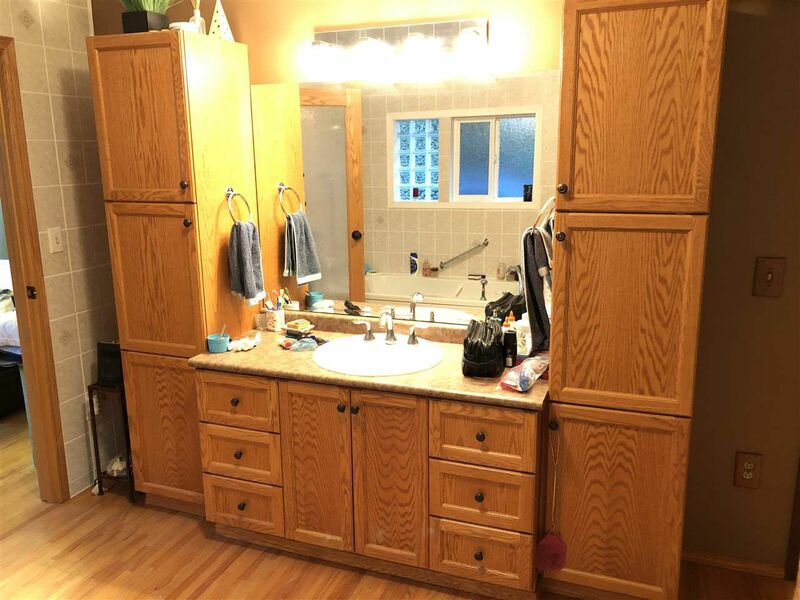 The home is 1822 sq ft. 2 bedrooms bungalow, has a huge master bedroom with a beautiful 4 piece ensuite and air tub. 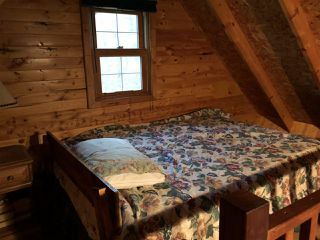 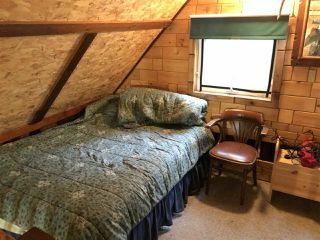 The Bedroom is also a observation room which overlooks the pond which could be stock with trout! 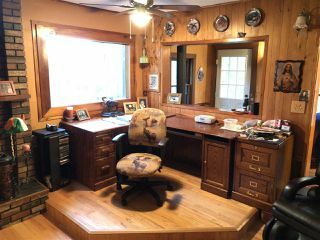 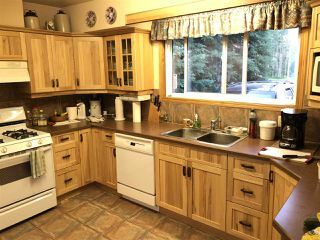 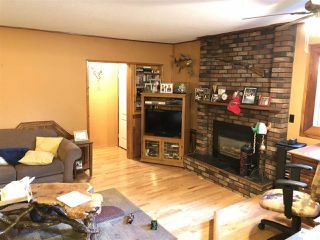 Kitchen as custom hickory cabinets, hardwood floors wainscoting and real wood trim throughout home. 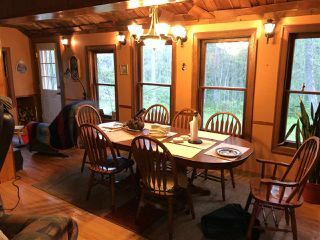 The Sunroom opens to a large wooden deck. 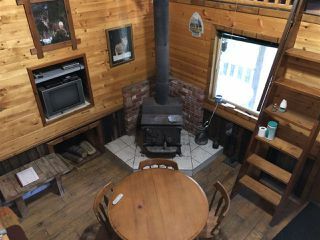 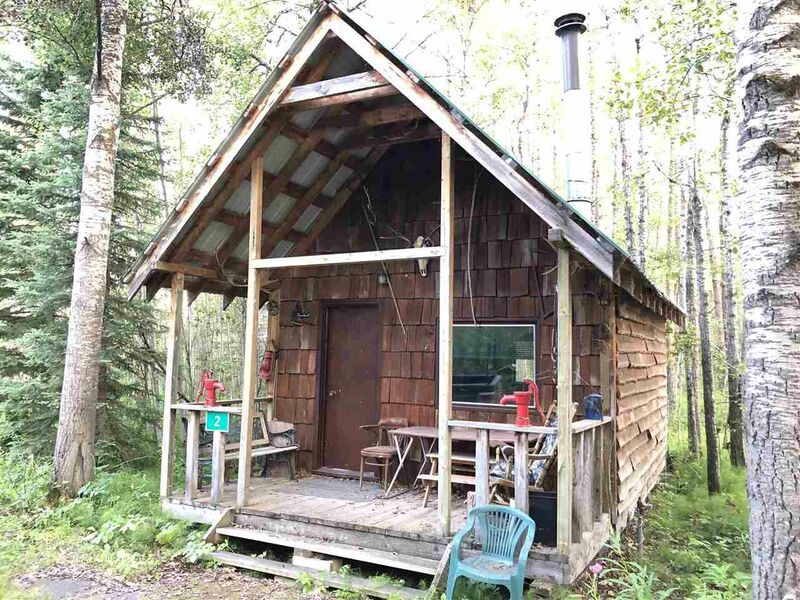 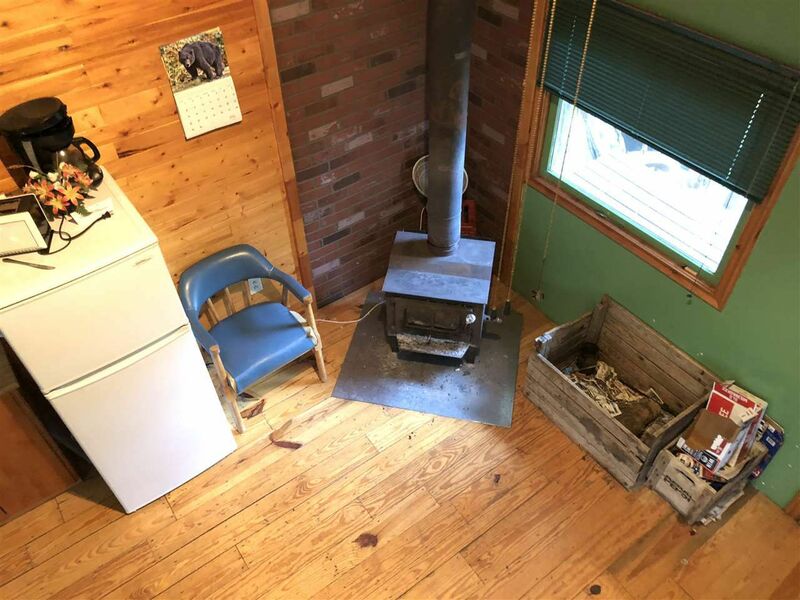 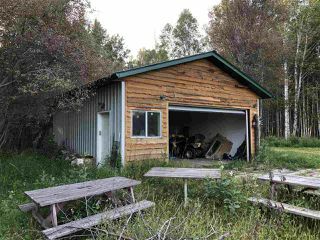 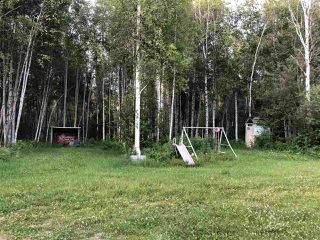 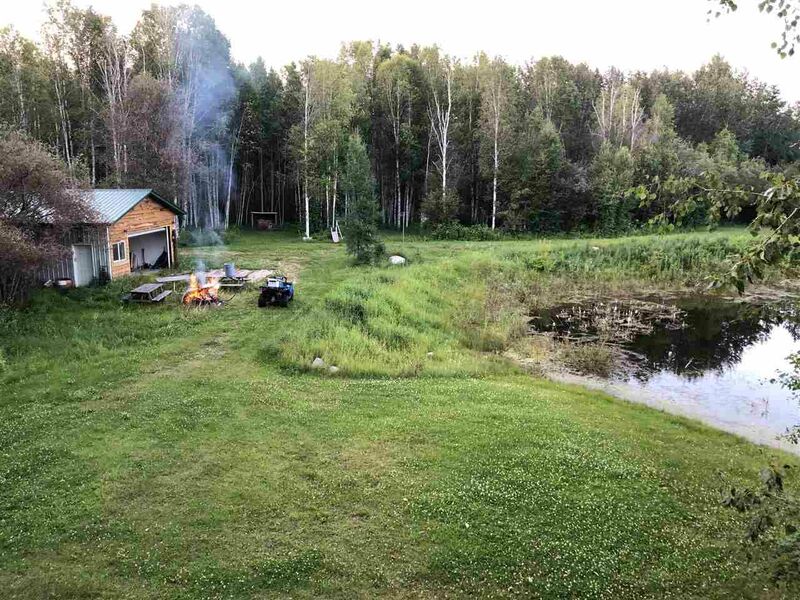 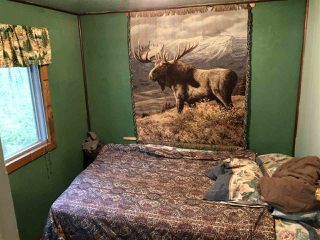 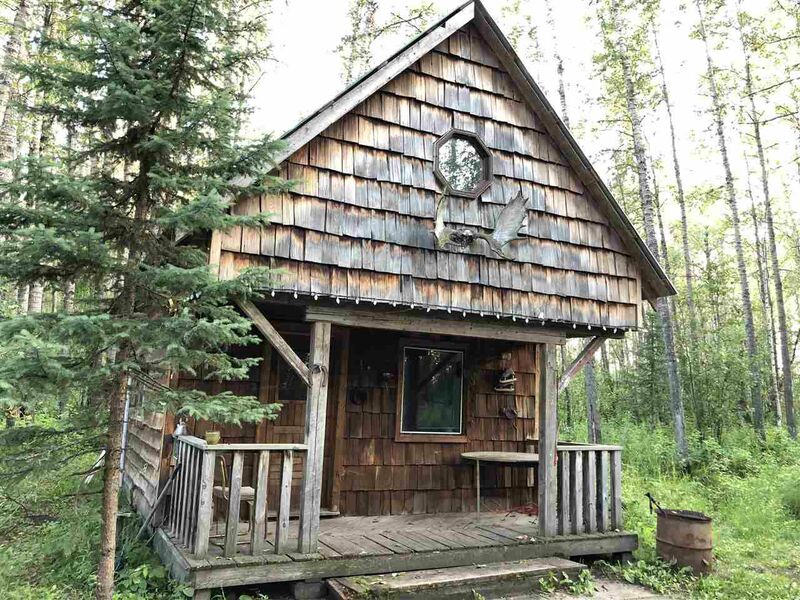 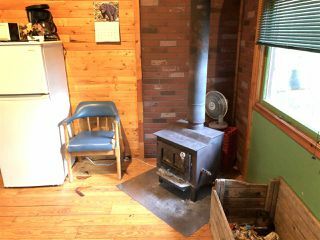 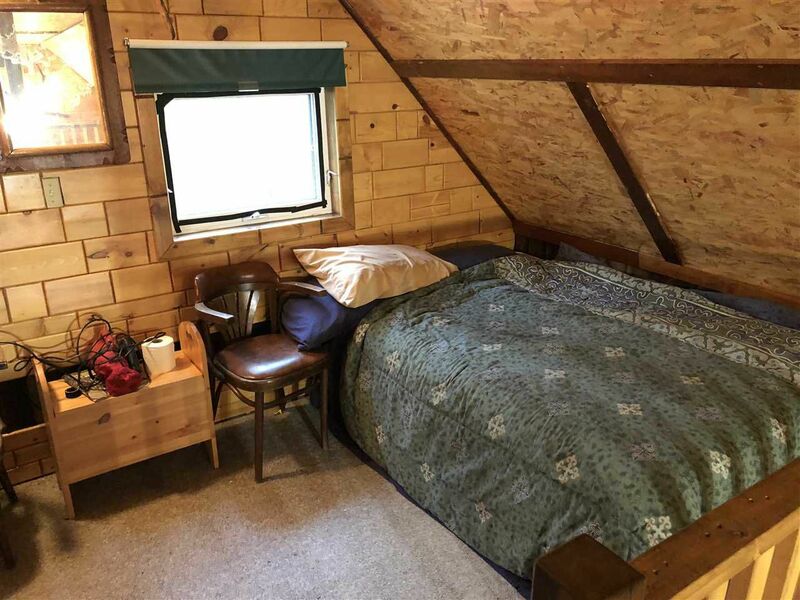 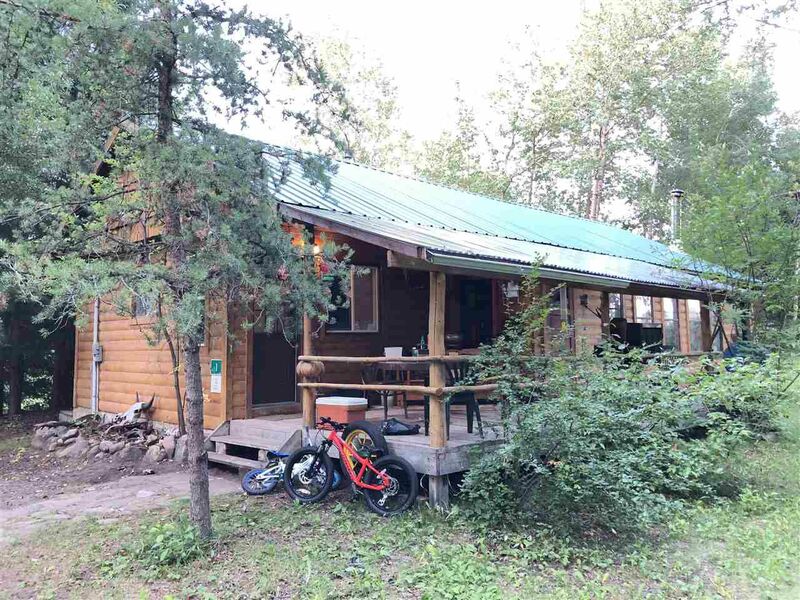 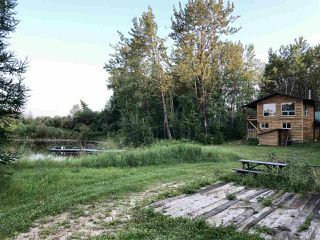 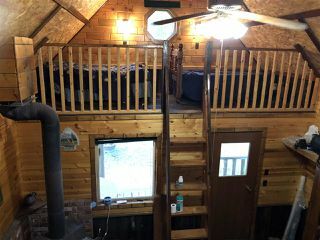 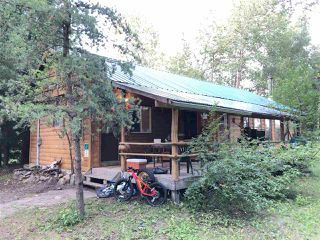 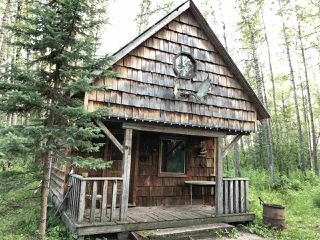 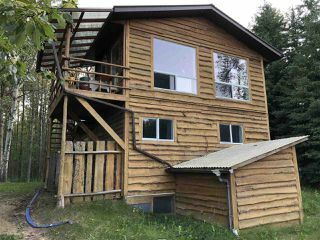 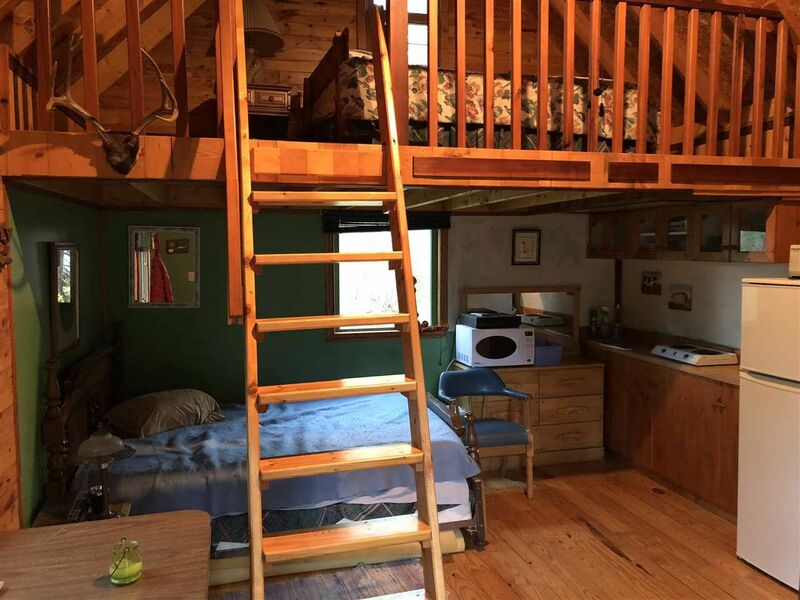 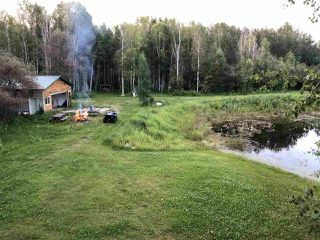 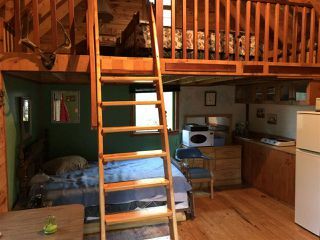 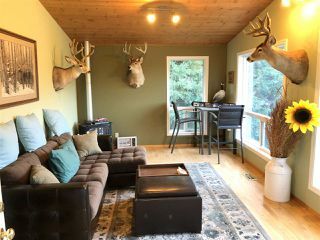 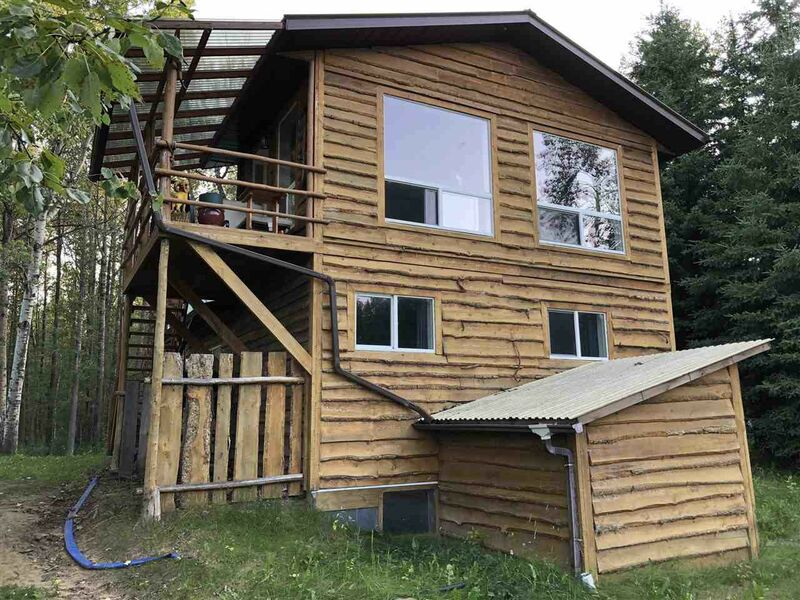 This property also has 3 rustic cabins, which are all different in size but each have a wood burning stove, some have kitchenettes and lofts, metal roofs and power. 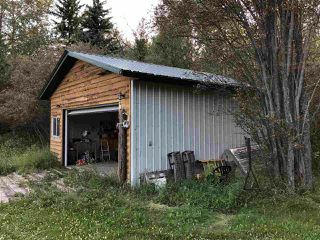 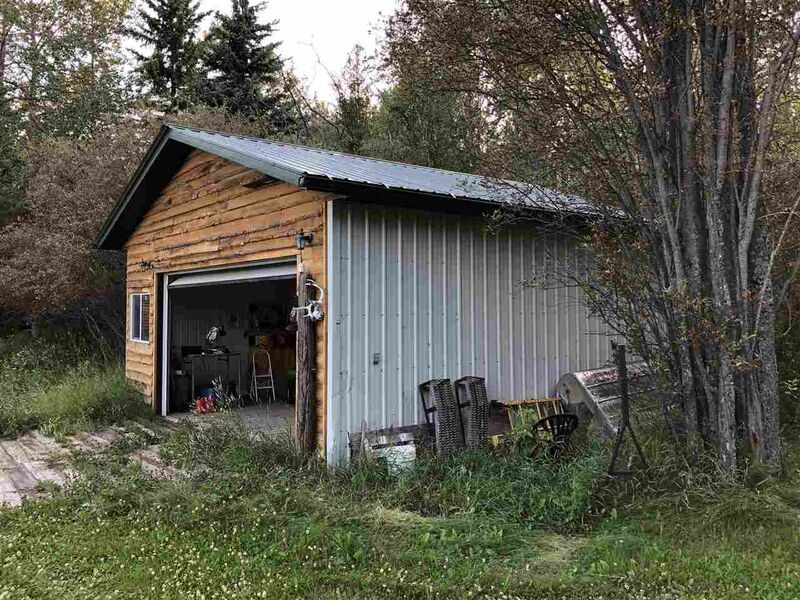 There is a detached double garage and 26x40 shop (with lean-to) on concrete floor.